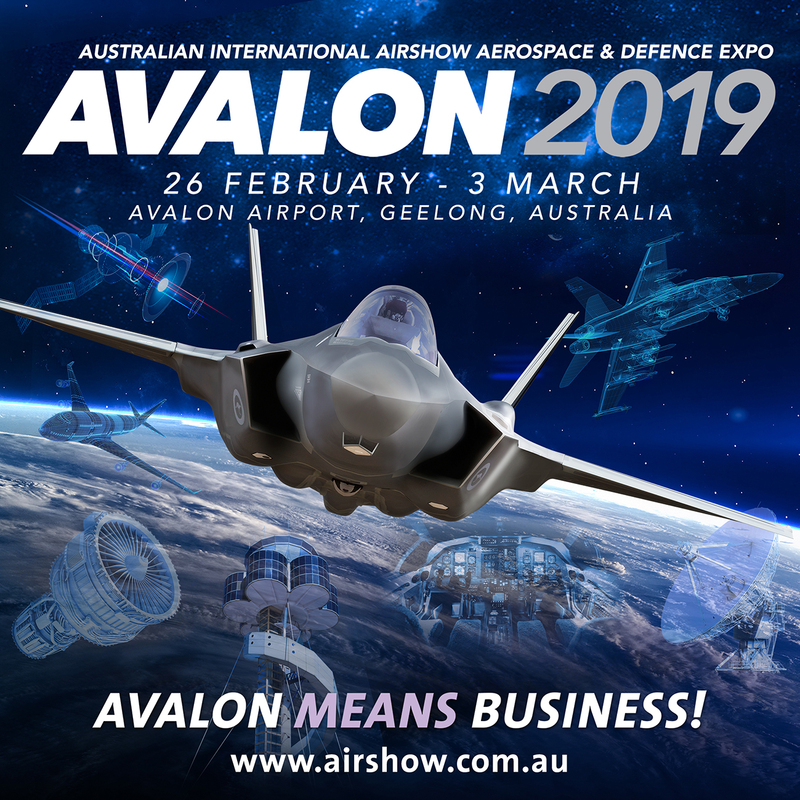 The Avalon Airshow is on again. Call in and see us in Hall 2 Stand 2P20. The team from Switlik Survival Products will be on stand with us Tuesday, Wednesday and Thursday. View up close our range of survival products including life vests and flight helmets. The Red Baron ALSE team will be there from Tuesday to Sunday. We look forward to seeing you.